Investment opportunity! Income rental records available! 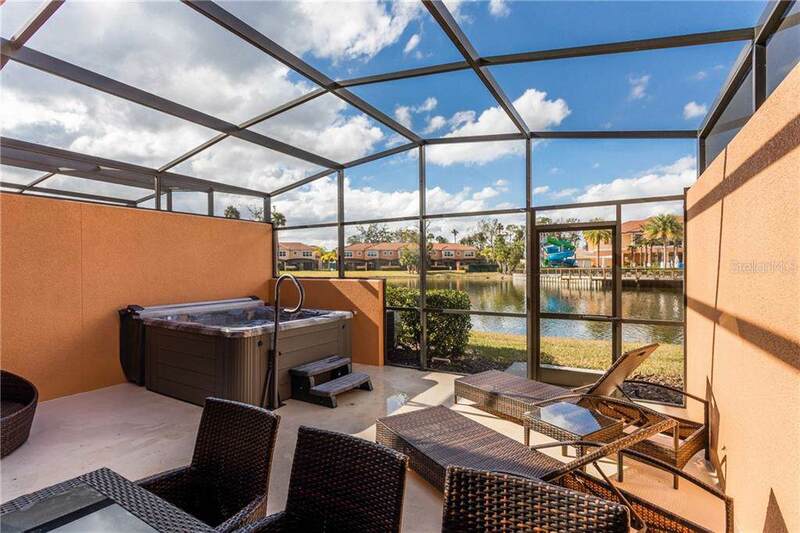 Must see!Beautiful fully furnished model townhome located in the gorgeous Florida retreat gated community of Regal Oaks Resort. 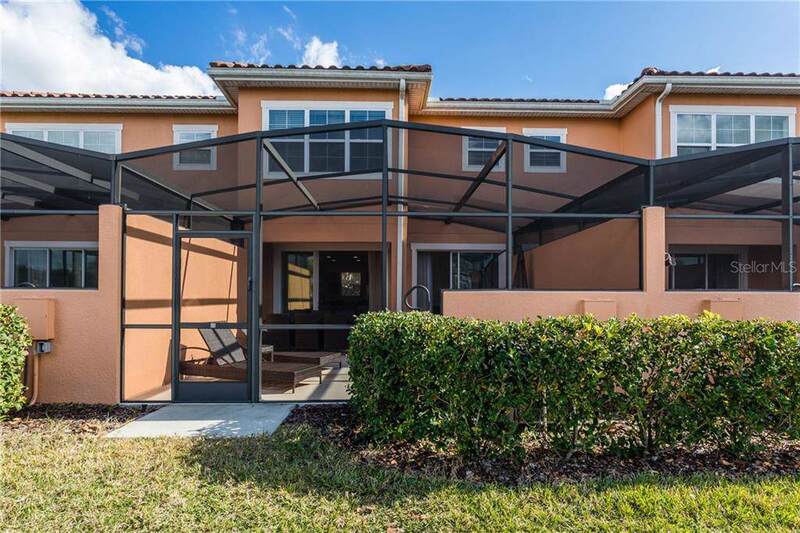 This amazing 2/2.5 townhouse is designed with space and comfort in mind featuring air-conditioning throughout, modern kitchen and bathrooms, quality furnished master bedroom and living area to accommodate your family and additional guests! With convenient parking right outside your front door! 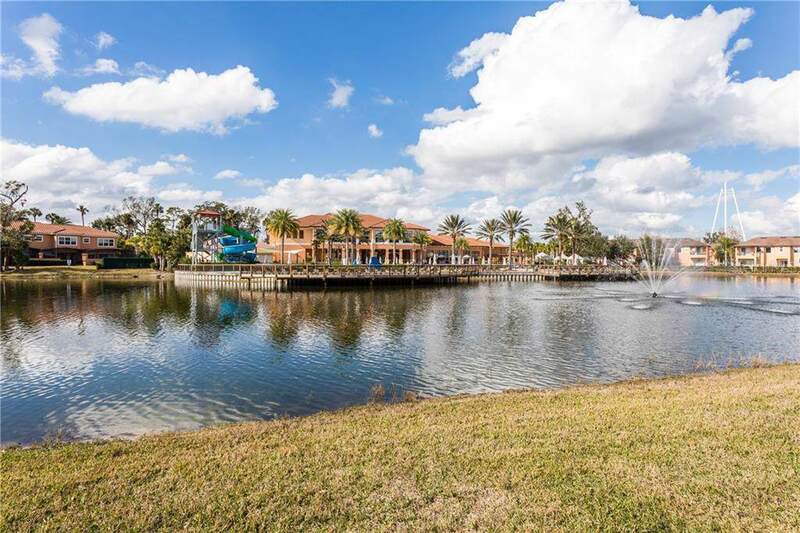 Regal oaks is a stunning and secure gated community with resort style amenities: Pool with water slides, fitness center, tennis courts, convenience store and restaurant/bar on-site. 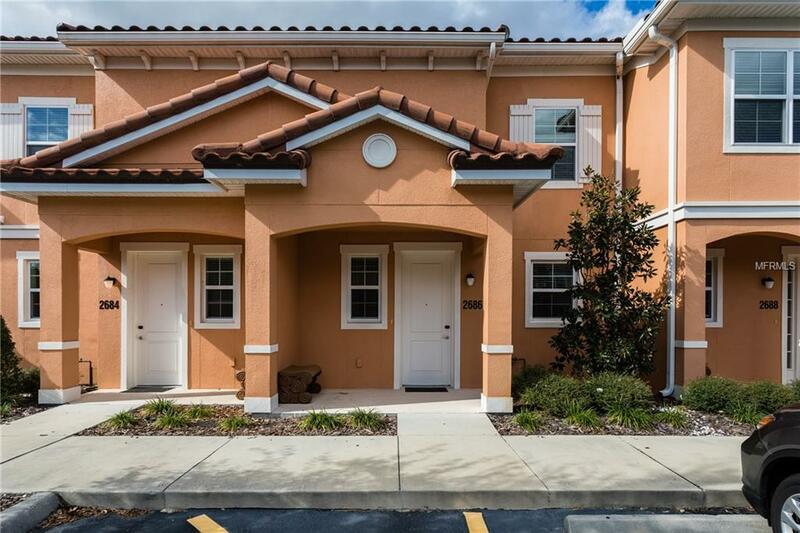 Located directly behind Old Town, minutes from Disney and area attractions, all major roadways are in very close proximity.